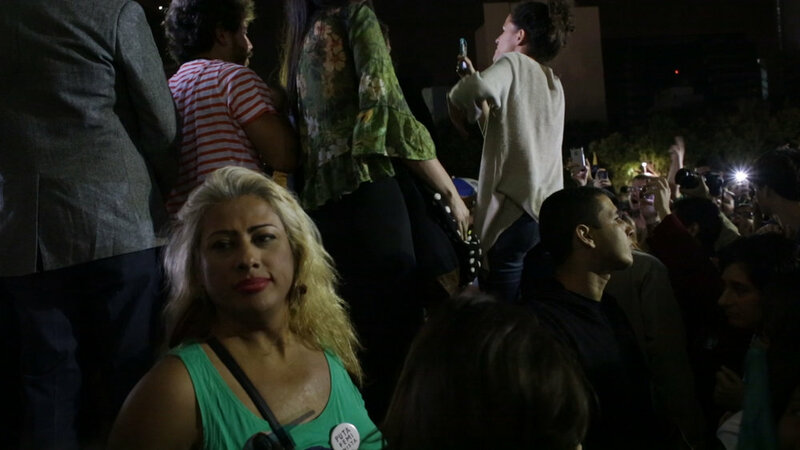 Indianara Siqueira is a trans activist, proud prostitute and candidate for city council of Rio de Janeiro. She constantly challenges her political party that both capitalizes on her far-reaching constituency and downplays her radical politics. While she wages a colorful war against the establishment, an evangelical bishop leads in the mayoral race. It’s all-out war for the future of Rio. Indianara's House is a feature documentary work-in-progress. Stay tuned for more updates soon.